Greetings! I’m so glad you’ve found us! This site is designed to introduce you to the dynamic, Earth-centered religion known as Wicca. Wicca honors the life-giving and life-sustaining powers of Nature through ritual worship of the Goddess and the God, and a commitment to living in balance with the Earth. Learning about and practicing Wicca is a process, and it involves taking part in an age-old tradition—the study of the grimoire, or as Wiccans call it, the Book of Shadows. Before the era of modern publishing and religious freedom, spiritual and magical lore was recorded and passed down through the centuries through closely guarded manuscripts. Thankfully, today we can freely share information about the Old Religion, not just in physical books but also in ebooks, online forums, and other electronic resources. Indeed, 21st-century Wiccans and Witches have an amazing wealth of knowledge at their disposal! Of course, the old tradition of keeping a personal Book of Shadows remains alive and well, and should you find something I have shared to be useful to you, I hope you will add it to yours. Here on my website, I share my knowledge with you about Wicca. You’ll find articles about the history of this fascinating spiritual path, the core tenets of Wiccan beliefs, basic elements of Wiccan practice, and much more. You can also learn about the related practice of magic, and even try your hand at a few spells. Far more of this information is available in my books, which you can also learn about here. 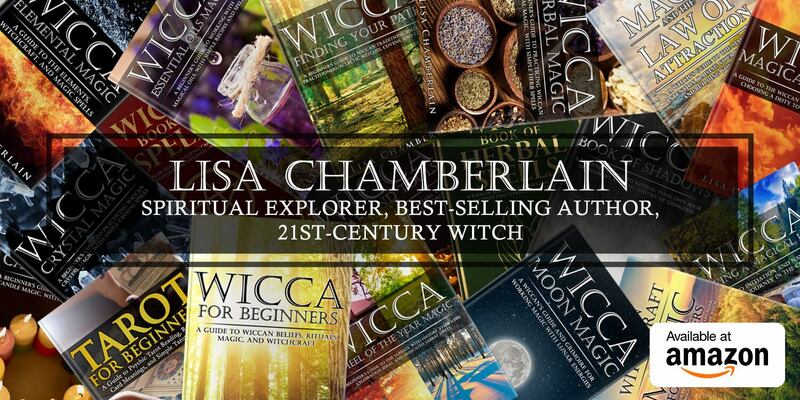 These short, beginner-friendly books are focused on various essential topics regarding the practice of Wicca and Wiccan magic. I’m delighted to be able to share these works with such a wide audience, and thrilled by the positive responses they’ve been getting! Please have a look around the site, and make yourself at home. And may the God and Goddess be with you on every step of your path.